The nation’s flag carrier, Samoa Airways, should have a second aircraft up and flying in time for the Pacific Games this year. The plan was revealed by Prime Minister Tuilaepa Dr. Sa’ilele Malielegaoi during his weekly media programme. “We anticipate having our second airplane running during the Pacific Games and we are looking at June for that development,” he said. The current 737-800 has a seating capacity for 172 including 8 in the business class. It is being leased from Iceland Air. 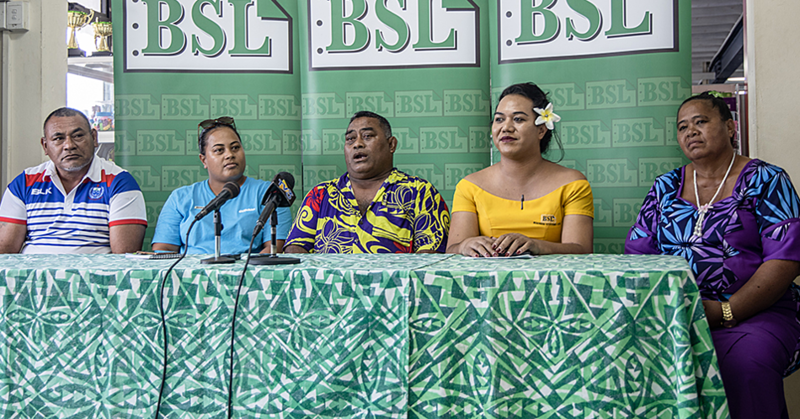 Tuilaepa said having the second airline will assist with the travel population during that busy time to transport athletes and officials coming to Samoa. 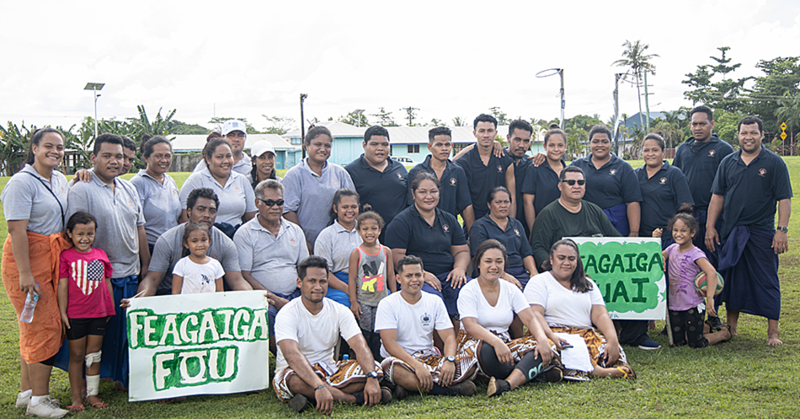 According to the Pacific Games Committee more than 4500 athletes and officials are expected with a total of 24 countries from across the region, including Australia and New Zealand—who have been invited to participate in eight of the sports—will travel to Samoa next year for the July 7-20, 2019 event. 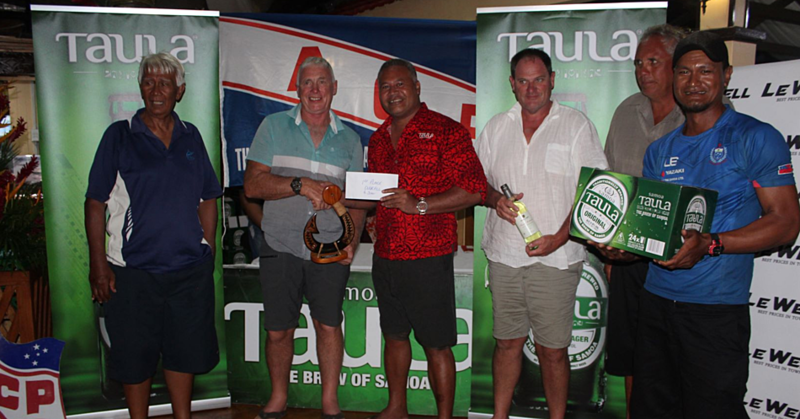 In July, 2018 Samoa Airways applied for a $12 million loan from the Unit Trust of Samoa. 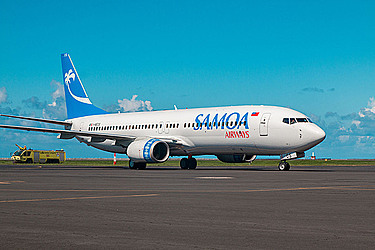 Minister of Public Enterprise, Lautafi Selafi Purcell, said this was Samoa Airways backup. “And that calls for additional funding in case of an emergency and the company does not scramble to look for money hence the loan with U.T.O.S.,” said Lautafi. “With any starting company, especially an airline which is very costly, during its first 24 months will operate on a loss,” said the Minister. In November, 2018 Samoa Airways uplifted the highest number of passengers into the country for the month with 6,451 passengers, Air New Zealand carrying 5228 passengers; Fiji Airways taking on 1943 passengers and Virgin Australia uplifted a total of 1452 arrivals while Talofa Airways accounted 682 passengers. This is according to recently released data from the Samoa Bureau of Statistics.